Why not try our easy to use search? 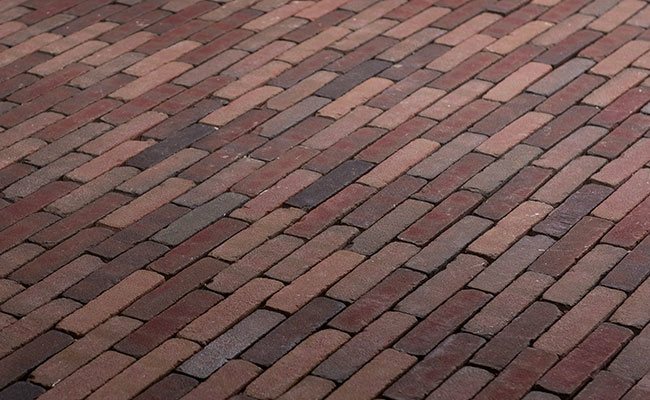 Click here to download our latest brochure of our entire collection of fine quality paving and 2 inch brick products. Our search facility enables you to precisely locate the style you are looking for and to compare the options available.